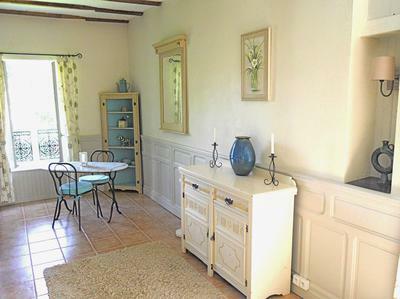 We have 2 beautiful gites suitable for couples or single travellers. We are located in the beautiful Blavet Valley region of Morbihan and our property is situated in 3 acres of lovely landscaped grounds and woodland. 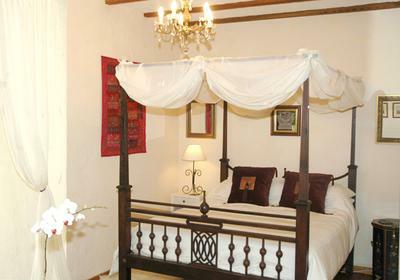 Both of our properties are very individual but beautifully decorated and furnished. All linen, towels etc provided but please see our website for further information. We cater for adults only and do not accept children. If you enter Adults only gites, Brittany on any search engine we will come up top so worth checking out if you are looking for a holiday with peace and tranquility!